SF Long Axiom Sight K-Archery - Archery Supplies. Recurve and Compound Bow, Arrows, Bow Hunting and Target Archery Supplies. 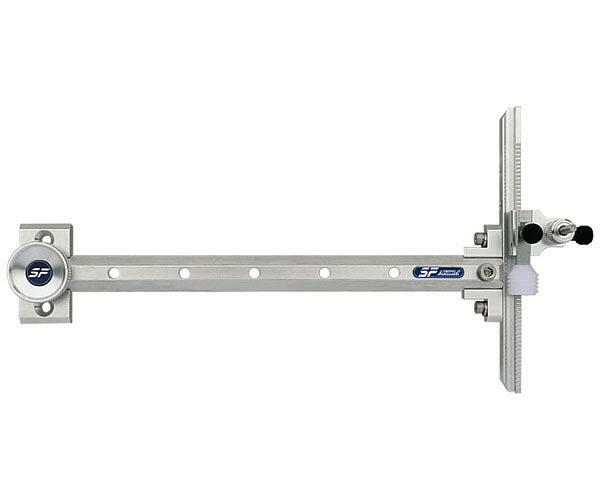 Aluminum extension and sight head created with durability and best quality in mind.